In 1992, Congress passed a law to help protect in vitro fertilization patients after a series of scandals. It created a new metric – known as success rates – aimed at helping patients make more informed decisions. Our reporting found that the law isn’t having its intended effect – and is driving bad practices. Federal law requires the Centers for Disease Control and Prevention to gather a range of data on every IVF cycle, including information that is useful for understanding clinic practices. This includes cycles that resulted in very premature births, and the number of times that a patient experienced an infection or a potentially serious complication known as severe ovarian hyperstimulation syndrome. However, the CDC currently withholds this type of detailed data from the public. The CDC could, however, explore ways of increasing access to aggregated and clinic-level data without jeopardizing patient privacy. This could allow the public to look at a specific clinic to see if it is regularly linked to complications or problems. Right now, CDC’s public data makes it difficult to distinguish between clinics that, for example, might take on only the most difficult cases and those that game the numbers. Though infertility is considered a disease by the World Health Organization, it is not universally covered by insurance in the United States. Fifteen states require health plans to provide fertility coverage, and only eight of those mandate that insurers pay for IVF treatments. This has generated a host of financial problems for the patients who must pay out of pocket for the pricey procedure. Some rack up credit card debt. Others dip into their retirement funds. Some rely on high-interest medical loans. The lack of insurance also has played a role in pushing patients and clinics to take the riskier route of using more embryos than necessary. Patients believe it increases the chances of success while cutting down on costs. Expanding insurance coverage could help contain costs and take financial worries out of what is already an emotional process. It could promote best practices by only reimbursing IVF doctors who transfer one embryo at a time unless there is a valid medical reason. We have already seen this concept put into practice with results. In various European countries, this strategy has significantly increased the use of one embryo at a time and reduced the rate of twins and triplets. In the U.S., Massachusetts requires IVF coverage and some insurers mandate the use of single-embryo transfers in specific circumstances. Aside from making IVF more affordable and promoting best practices, wider insurance coverage of the treatment would create a measure of external quality control. Because insurers would only reimburse doctors for effective and evidence-based care, doctors would be disincentivized from steering patients toward unnecessary or unproven treatments. State or federal governments could mandate that insurers cover fertility care. Workers could also ask their employers to offer health plans that provide comprehensive coverage of fertility treatments. The United Kingdom, the birthplace of IVF, regulates fertility care through the Human Fertilisation and Embryology Authority. An agency that works in collaboration with the Department of Health, the organization keeps close track of fertility clinics by issuing licenses and regularly inspecting clinics. Each clinic’s inspection reports are then posted online. The agency also publishes IVF success rates in a way that provides greater context than the U.S. currently does. It provides a clear explanation about the different calculations for success rates that it publishes for each clinic, and how to interpret them. And instead of emphasizing annual numbers that are easy to misunderstand or manipulate, the authority instead emphasizes whether or not a clinic is performing to the national average. It also establishes public health policy. It has created a long-term target of significantly decreasing the multiple birth rate from IVF, and it requires each clinic to develop an annual plan to meet this goal. It wants to drop the rate of multiple births from IVF clinics from 17 percent to 10 percent. The U.S. rate from IVF is about 40 percent. Finally, the authority collects data and publishes success rates for the most common fertility treatments, such as intrauterine insemination, intracytoplasmic sperm injection and artificial insemination. This can help patients understand the various treatment options available, and their chances of success. The U.S. could consider adopting similar strategies. Though the fertility field has expressed concerns about additional regulation and enforcement, American policymakers could require the inspection and licensing of fertility clinics. 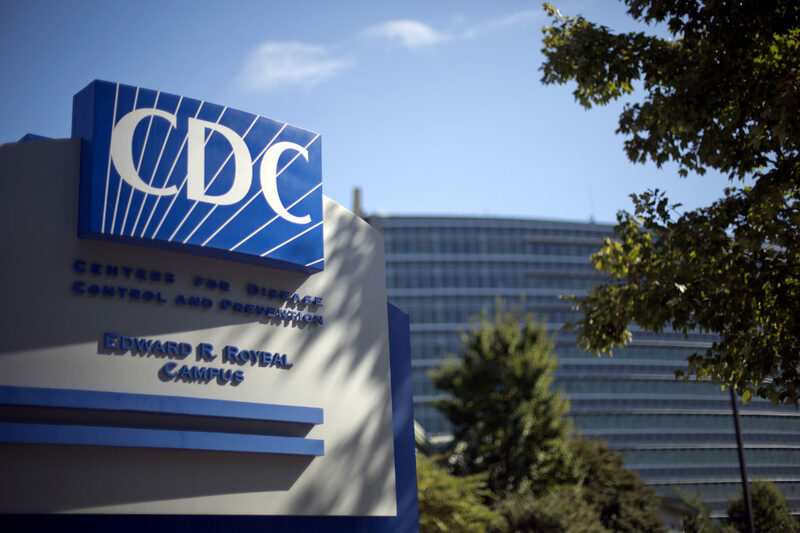 On the success rates front, the CDC could make them easier to understand by publishing the rates in a way that’s similar to the Human Fertilisation and Embryology Authority. It could also expand the type of data it gathers to include other types of popular non-IVF treatments, which would give patients more information about less-expensive and less-invasive options.